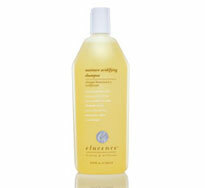 Moisture Benefits Shampoo was created to both CORRECT and PREVENT DRYNESS. A special combination of lipids, vitamins and polysaccharides provides needed hydration to correct moisture depleted hair. To further prevent dryness, a special surfactant derived from coconut oil is used. 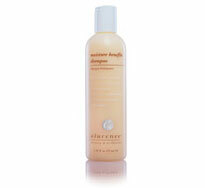 Moisture Benefits shampoo is exceptionally color friendly. This dual purpose (gentle cleansing and conditioning formula) shampoo detangles and improves your hair manageability and texture. 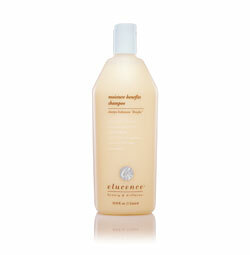 Perfect for dry and/or color treated hair. This moisture adjusting formulation selectively determines the proper level of moisture needed. 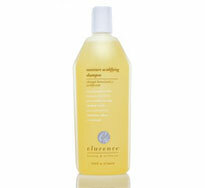 Excess moisture is simply dismissed in the lather during rinsing. Main Ingredients: Peach extract, Anise extract, Ginseng extract, Ginkgo Biloba, Irish Moss extract, Brewers Yeast, Panthenol (pro-vitamin B5), Guar, and Sodium Myreth Sulfate (derived from coconut oil).